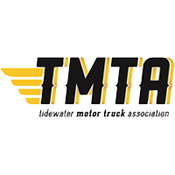 TMTA Proposing 2019 Slate of Officers. Tomorrow evening at our October Membership Meeting, the nominating committee will be presenting a slate of officers for 2019. This is a proposed slate which means we will be taking any nominations from the floor. If you are interested in becoming a director for the TMTA, tomorrow evening is your chance to let us know.